Why: Rising real estate costs are displacing Bay Area nonprofits. Through BRIDGEGOOD.com, Oakland Digital wants to offer free space for nonprofits to use in Oakland, California. San Francisco bay area is dealing with rising real estate cost and Oakland California is no exception. The average rent has more than double (113%) in the last four years and nonprofits are struggling to stay local. In a survey conducted by The Greenlining Institute, 23 percent of Oakland’s nonprofits fear they may lose their current space within five years due to rising rents. Oakland has a lack of affordable and accessible space for nonprofits, their current booking process is long and inefficient. A few months ago Oakland digital had a meeting with a nonprofit and because lack of available space the meeting was conducted on a dumpster. 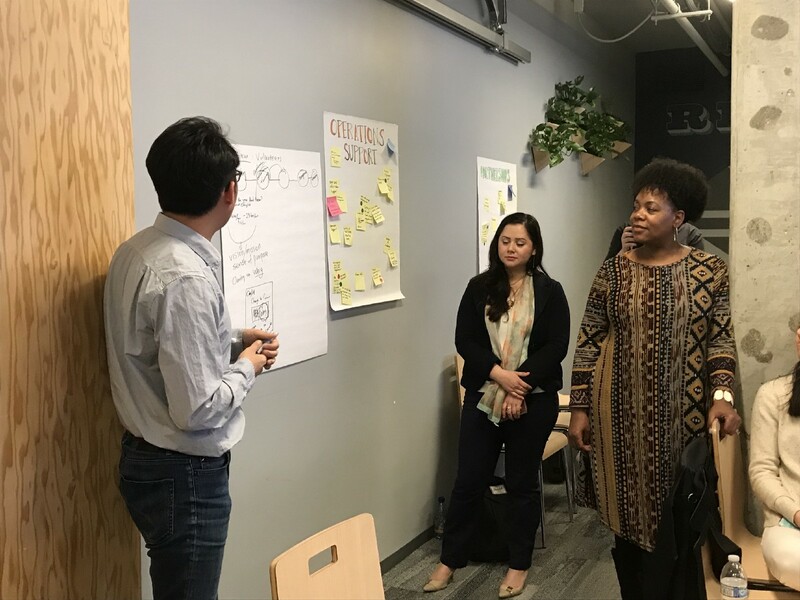 Oakland nonprofits need a frictionless, dynamic and simple way to reserve space to better serve their community. 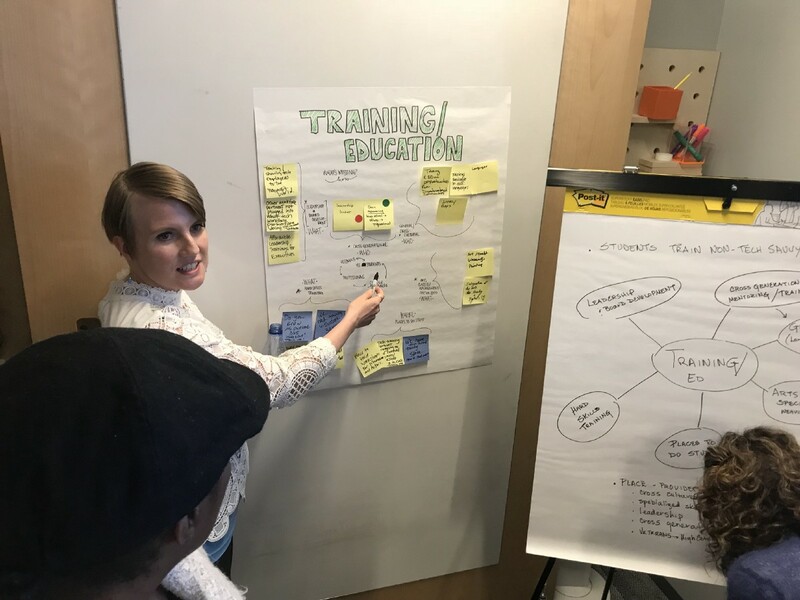 How we used design thinking to help Oaklands nonprofits. 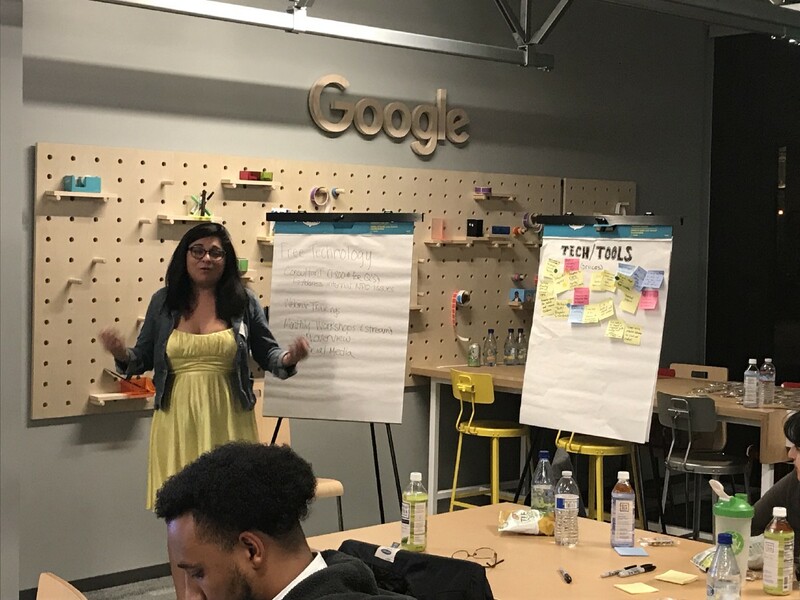 Last week my team and I had the privilege to help lead a design thinking event along with Geetha Pai and Brett Webb, the event was for community allies and leaders in the Google Community Space. 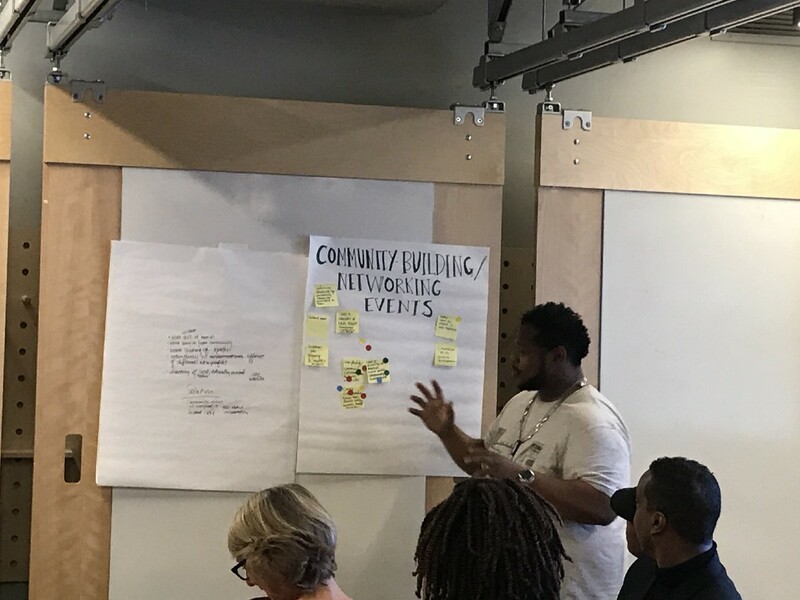 Over 40 nonprofits came to the event and helped dream up possibilities for the Oakland Community Place. A “dot voting” method was used to focus on the most important and critical problem. The room was then divided into groups to tackle each challenge with a “blue sky” idea. My team and I walked around helping the groups start and keep the conversations and ideas flowing. Each of the groups presented their findings and ideas. Their “blue sky” solution was to cross-generation train between HS students, college students, professionals, and seasoned pros. The first would volunteer and help the other and then vice versa. They need more community involvement, cultural inclusion and a community within the nonprofits. Their solution is ‘Ted talk’ style events, where nonprofits can meet and learn from each other. Also to have a database for nonprofits where they can share what they need help with, and see how they can help other nonprofits. Their main problems are finding volunteers; non paid or paid, people don’t sign up to help. Their solution is to have stronger branding so that people will be motivated to come on board. Be more clear about the job and give a clear sense of purpose. Give people a more meaningful task that has a transparent way to show how it’s helping the community. Explaining how to use tech tools to older staff members effects the efficiency of the office. Their solution is to stream a webinar training and offer a monthly workshop. Offer a “consultant line” where people can donate their time to offer tech support. There is a lack of space for nonprofits to use. Their solution is to offer practical space. It needs to be in a safe area, climate control, have the right equipment but not be overly furnished. And of course affordable for nonprofits. 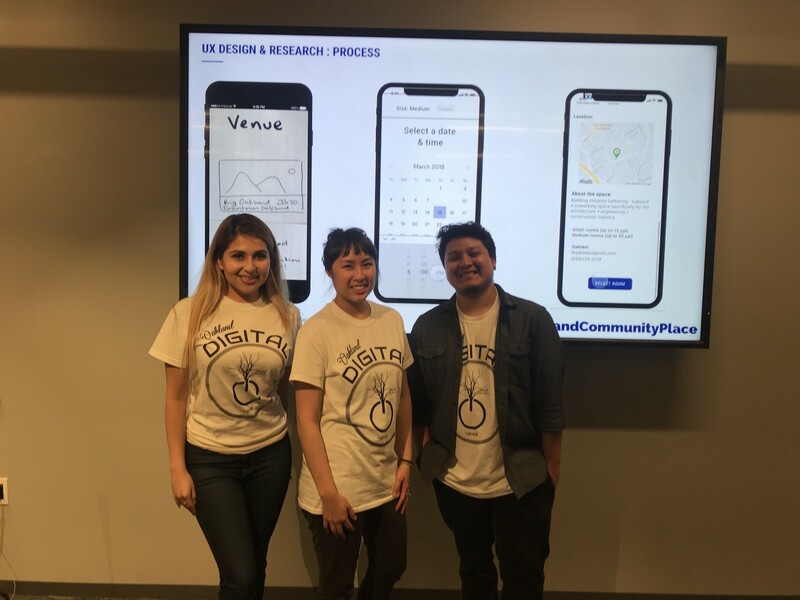 In a three month period my team and I interviewed and conducted user testing with 18 nonprofits and we were able to map out their user journey and come up with a minimum viable product (MVP) for nonprofits to reserve the space. 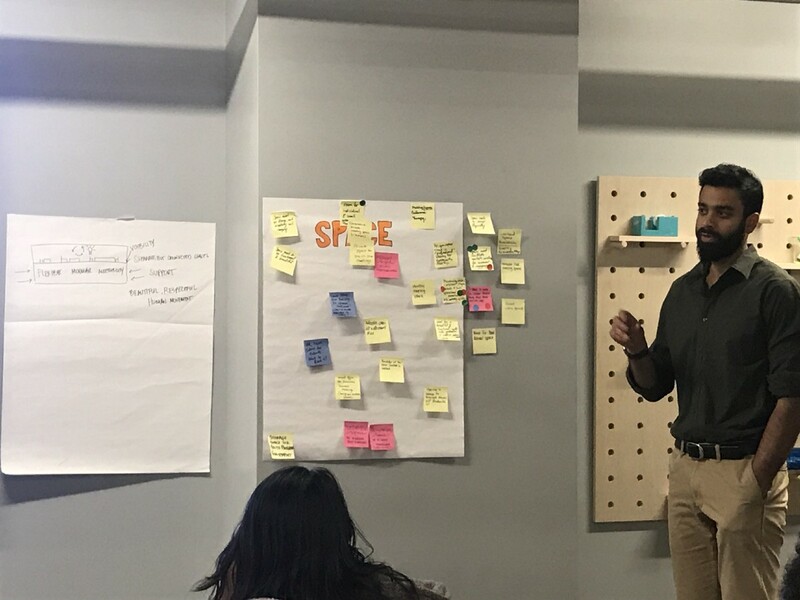 Our next step is to acquire the space, and to use the finding of the design thinking event to design the space that the Oakland & East Bay Area community needs. 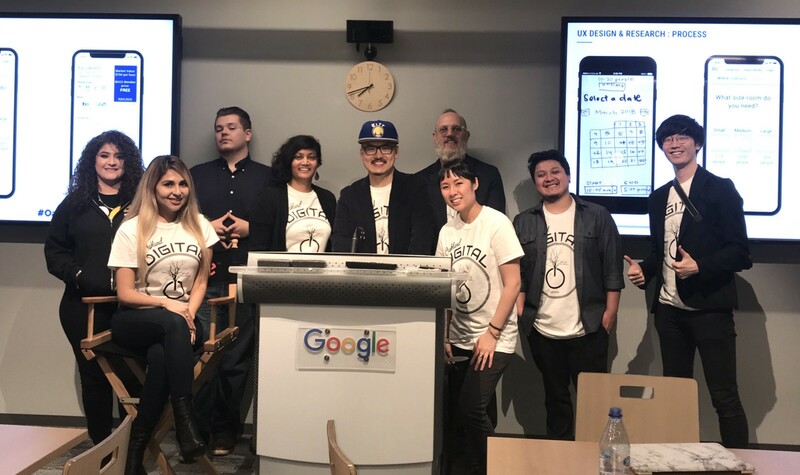 Oakland Digital is currently seeking funding and could use your help.